There are currently 0 homes listed for sale at Bridgefield Estates and last year, 3 homes sold. $313,531. 3116 Bridgefield Dr., Ann Arbor. 2414 square feet with 4 bedrooms and 2.1 baths. $285,000. 3191 Crimson Court, Ann Arbor. 2407 square feet with 4 bedrooms and 2.1 baths. $239,000. 3031 Rosefield Dr., Ann Arbor. 1955 square feet with 3 bedrooms and 2.1 baths. In 2015 at Bridgfield Estates, just 1 home sold with a sale price of $230,000 and average price per square foot of $97.00. 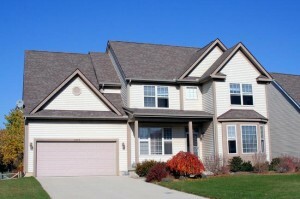 This particular home was a short sale and sold for below the neighborhood average. The 3 homes sold in 2016 had an average sale price of $279,177 and A$SF of $124.00. View more information, market statistics, current listings and more for Bridgefield Estates here and if you have any questions about this Ann Arbor subdivision, contact us at The Bouma Group, Realtors today at 734-761-3060 or email info@bouma.com. To learn more about 3094 Rosefield, or to request a private showing for this home, contact the Ann Arbor Real Estate specialists with The Bouma Group today at 734-761-3060 or email info@bouma.com. View more of our Featured Listings here! 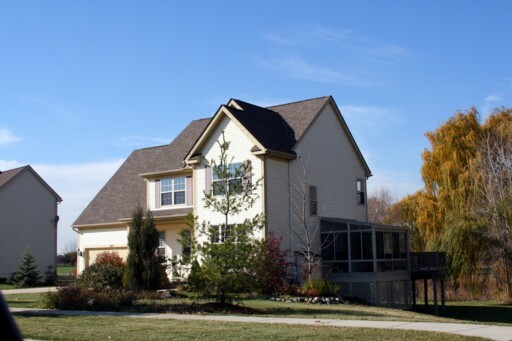 Bridgefield Estates is a a mid-sized Ann Arbor neighborhood located on the south east side in Pittsfield Township. There are currently 0 homes listed for sale and so far this year, 1 home has sold. 5291 Falling Leaf Drive, Ann Arbor. $220,000. 1929 sq. ft. +820 in finished lower level, 3 bedrooms and 3.1 baths. Last year at Bridgefield Estates, 2 homes sold with an average sale price of $212,500 and average price per square foot of $99.88. 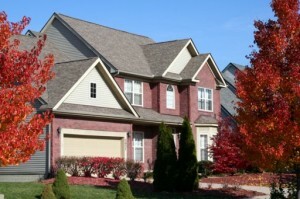 The 1 home that sold this year had an A$/SF of $114.05, which is an increase of 14% over last year. To learn more about home values at Bridgefield Estates or the nearby Hickory Grove Estates, Warner Creek or Ashford Village contact us at The Bouma Group at 734-761-3060 or info@bouma.com. For floor plans, by-laws, photos and more visit our Ann Arbor Subdivision Hotline here! Bridgefield Estates Subdivision is a small collection of homes in a beautiful natural setting off of Platt Road. There is currently 1 home listed for sale and it is under contract with a buyer. No homes have sold so far this year. No homes sold in 2010, but in 2009 7 homes sold with an average sale price of $206,014 and average price per square foot of $100.82. $240,000. 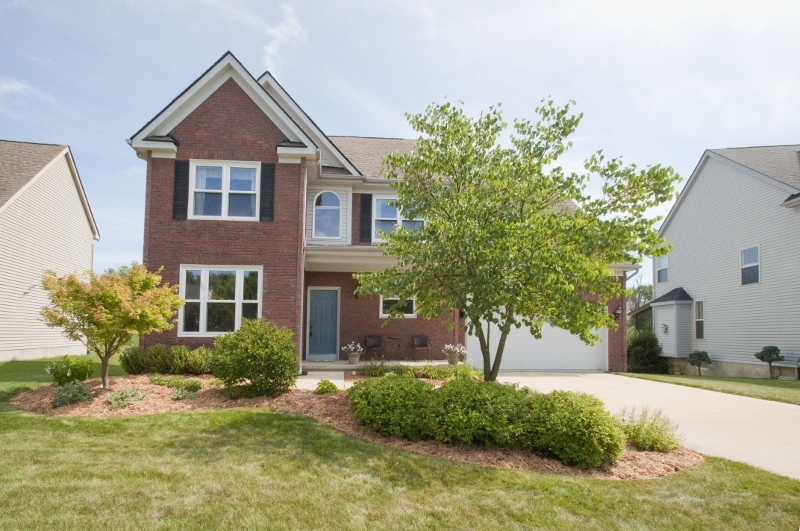 2278 square feet +750 in the finished lower level with 4 bedrooms, 2 full & 2 half baths. If you’d like to learn more about this Ann Arbor Community or receive instant notification of new listings at Bridgefield Estates, contact The Bouma Group today at 734-761-3060 or info@bouma.com. 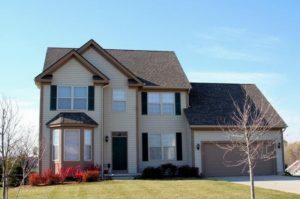 To find out what’s listed for sale and recently sold, visit Ann Arbor Subdivision Hotline, Washtenaw County’s #1 resource for neighborhood information.